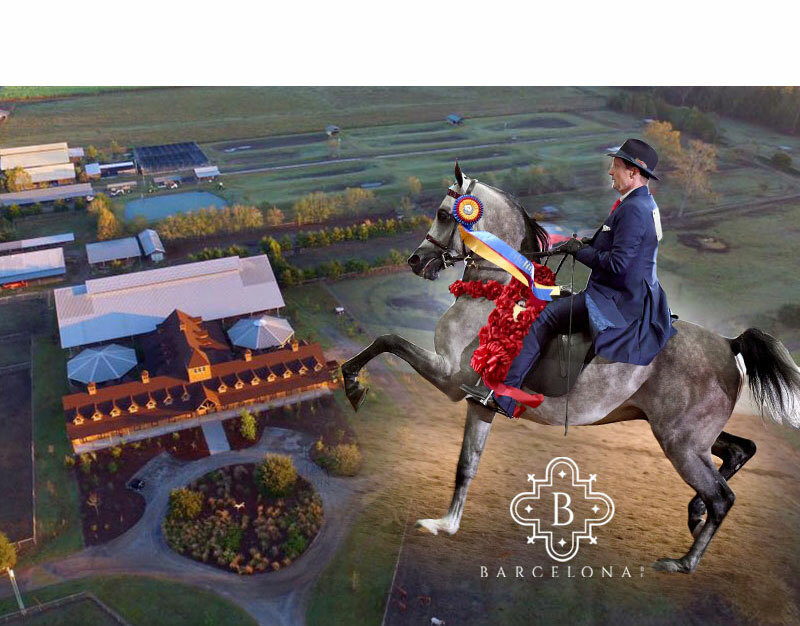 In the beginning, the story of Boisvert Farms was typical. 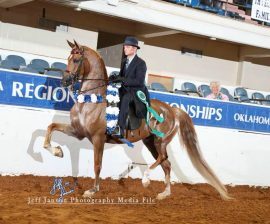 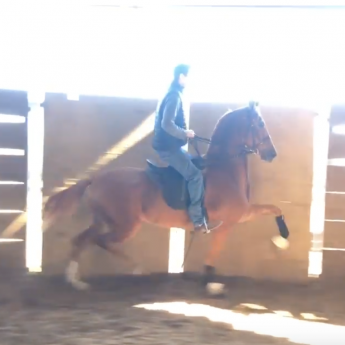 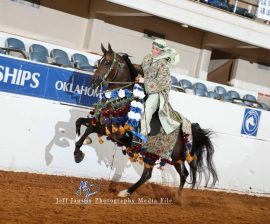 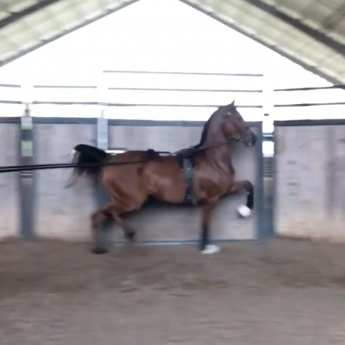 Suzanne Turner and Scott Purdin got into Arabians because their daughter, Amanda, was horse-crazy. 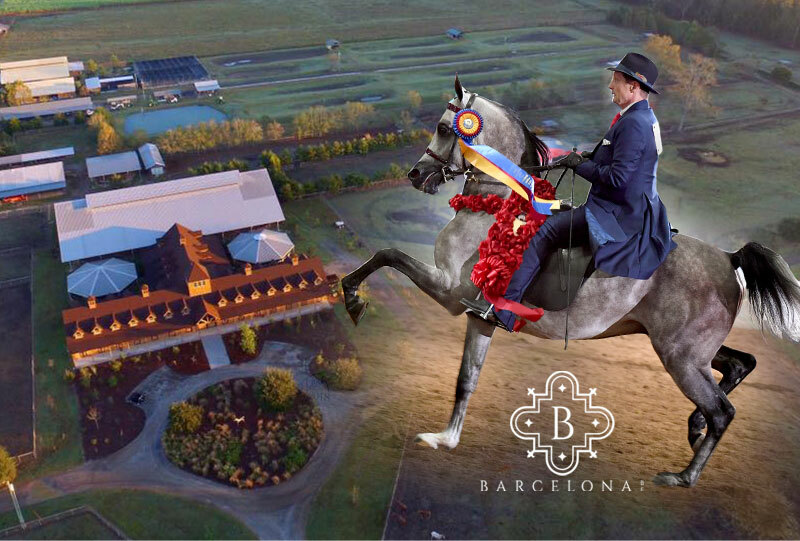 Today, the Purdin family owns Boisvert Farms, a picturesque nursery outside of Baton Rouge, La., that is home to more than 60 horses. 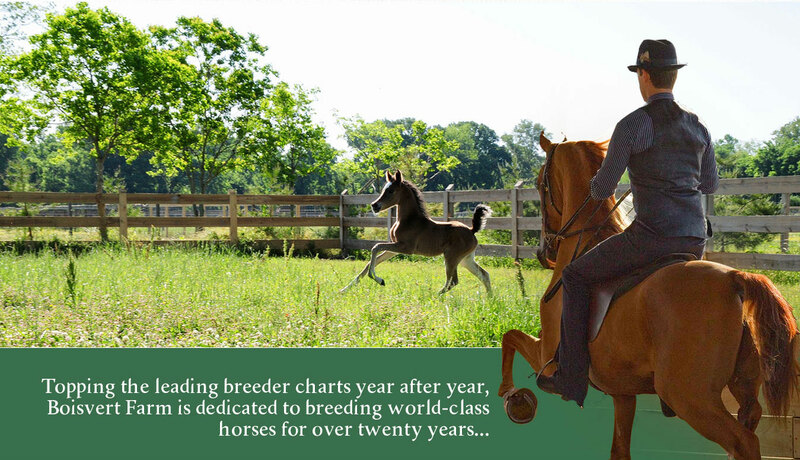 They have been focused on breeding candidates for the English division since 2001—a notoriously challenging task given the expertise, time and investment it requires. 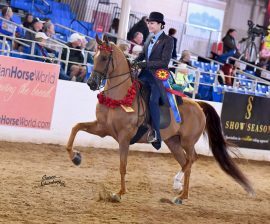 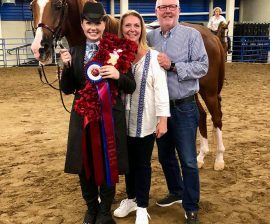 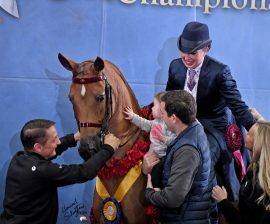 Now, any observer at the national shows can testify that they have done well: Amanda Purdin Standish, Rhein Standish, and trainer Joel Gangi, are seen often collecting ribbons. 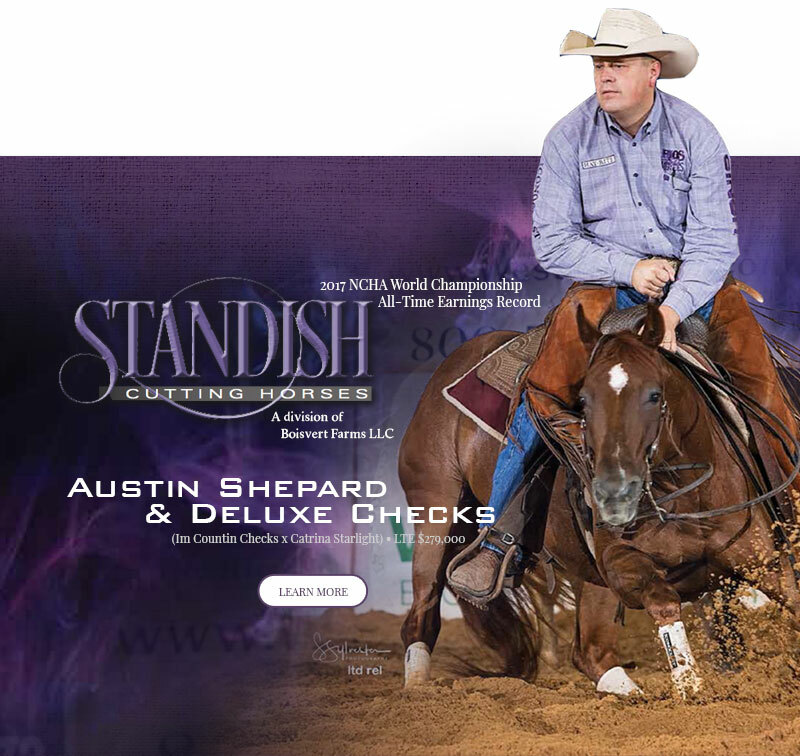 What may not be apparent until the statistics are tallied is just how successful, how quickly, the farm has been— and more importantly, how that happened and what it means for the future.